Dinner was nearly done, when I realized I had a roasted jalapeño leftover in the fridge. I had not made muffins in a while so I thought why not make jalapeño corn muffins??! I also had a zucchini in my veggie bowl that needed to be used up. It added to the wonderful texture of the corn muffins. These certainly turned out nice and were terrific warm with butter. Combine all of the dry ingredients in a bowl and stir. In a separate bowl beat together the milk, water, oil and egg; add the shredded zucchini, chopped jalapeño and shredded cheese and stir. Fold this mixture into the dry ingredients. 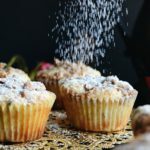 Fill the prepared muffin tins and bake 20 – 25 minutes or until slightly golden on top and the toothpick test comes out clean. I have never really liked spicy-hot foods, but I love the flavor to jalapenos. can someone please tell me why the recipe calls for 2 seperate eggs and canola oil but there is no mention of the second egg or the oil in the baking intructions??? help! thanks in advance!! 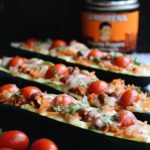 I just love using zucchini in my baking....makes everything so moist....and my husband would love the jalapeno! Sounds like a great recipe...thank you! Love the sound of this recipe, Catherine. They look tasty too. Be great with a bowl of soup or stew. this is going into my file to use up some of that summer squash that we seem to get so much of. Thanks Catherine. Those look good - never thought about putting zucchini in there! These savoury corn muffins surely look delicious and great with some warming soup too. 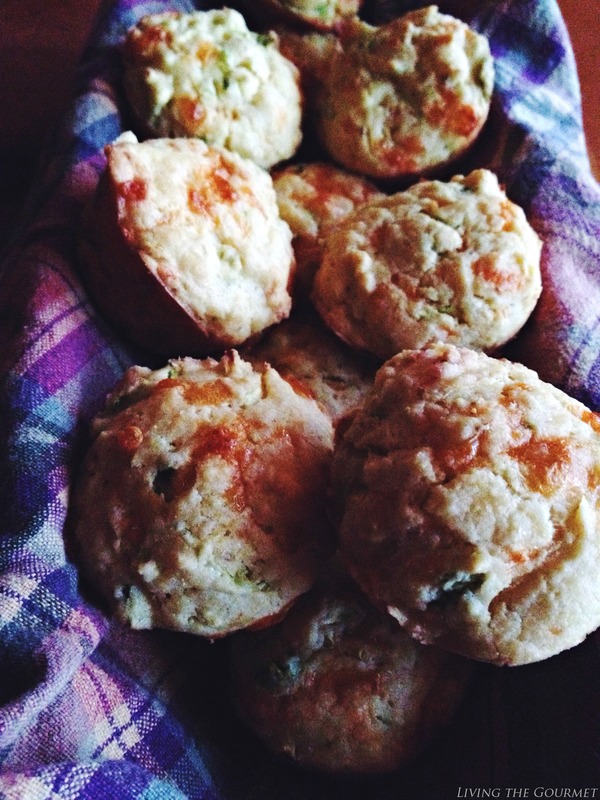 The addition of cheese, jalapeños AND zucchini make these corn muffins out of this world! 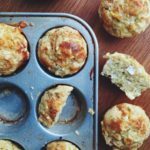 I love savory muffins and these ones with the jalapeno have just the right kick! They look lovely, and they're such a good way to use up things in the fridge. These look delicious! I'll have to try making them! What a great idea to add zucchini. Will definitely have to try that! 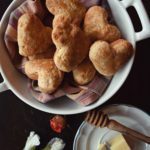 Love cornbread and love the extra goodies you include in this recipe! Pinned it! Thanks so much for sharing at the Wildly Original link party. <3 Christina @ I Gotta Create! Cant wait to try these right up my alley! Have a blessed weekend! Thanks for this one love it! I love jalapenos! What a smart idea to add zucchini to the cornbread since cornbread is normally so dry. 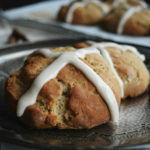 Oh how yummy, I'd love to make these in the summer when corn and courgette is in season! Pinned. This has been featured as one of my favourites over at Sweet and Savoury Sunday. Stop by, grab a button and link up again with us this week. Have a great day!